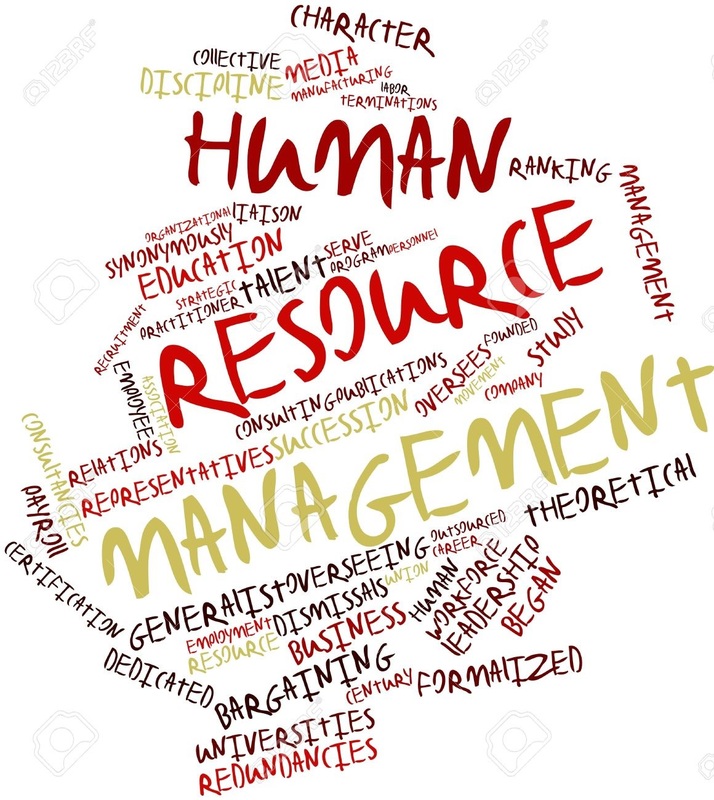 Human resource management is a practice that manages people in an organization. 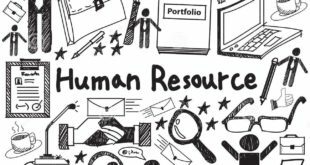 Human resource practices have evolved and developed over a long time into what it is today. This evolution has been attributed to environmental factors and the need to utilize labor, as a factor of production. Dynamic organizational environment has resulted into the improvement of delivery processes to increase the ability to manage people. The more advanced the personnel management techniques are, the more effective the production process will be. This helps maintain a competent staff to improve service delivery. This model was developed in 1989 and has dimensions of human resource management which include strategies, practices, behavior, performance and financial outcomes. It uses strategic management to assume that human resource management is different from personnel management. Fundamentals of human resource management relate directly to valued consequences of the organization. Guest admits that it is actually difficult to prove the assumption that commitment leads to high performance. This model explains that employee behavior is directly related to commitment into achieving strategic goals. A healthy relationship between an individual and the organization is an advantage to the performance of the organization. This model was developed by Pettigrew and Hendry in 1990 to focus on the European management systems. It constitutes of five interconnected elements that analyse the impact of external factors on organizational operations focusing on organizational thinking. This model determines how external and internal environments of an organization contribute to an increase in organizational performance. Human resource management is an umbrella under which several tasks fall emphasizing on strategic function. Developers of this model were of the opinion that proper structuring and strategic policing in larger organizations are some of HRM essentials. 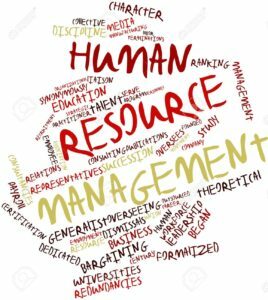 Pettigrew and Hendry added that human resource management was an umbrella that covered changes to provide a reaction to challenges based on attitudes, direction and coherence of personnel. HRM need to examine its environment in order to know what is trending and how changes will impact on their organization. HRM should change with rapid business changes in order to have an edge. Today’s businesses are surrounded by macro and micro environment that demand them to rethink their strategies. Organizations are making efforts to survive in the current decentralized structure. It is always evident that the surrounding environment impacts on the organization and for this reason, there is need to critically analyze both the external and internal environments in order to make proper adjustments and operate effectively. The amount of compensation a business offers draws employees to an organization or keeps them away. In an economy characterized by high unemployment rate and many qualified individuals, compensation should be low. 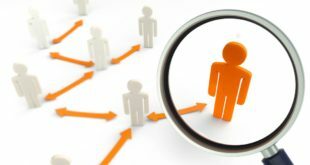 When there is a small number of a candidate, HRM should attract them by increasing compensation in order for the company not to lose them to competitors. A survey of compensation structure of an industry will help a company have competitive offers in order to gain a competitive advantage over others in terms of attracting and retaining employees. However, the offer should not be too high in such a way that they bring losses to the company. Experienced staff should be given more compensation than recently recruited graduates in the same job category. Human resource activities must consider several factors like training their staff before promoting them when their recruitment policies are based on internal promotion. They should monitor retiring employees so that replacement arrangements are made in time. According to Purcell and Boxall human resource department should be able to manage employee relations within the firm. Change in customer preferences need to be taken into account since this affects service delivery. HRM should hire employees who have the consumers’ interest at heart. Continuous training and retraining is important in order to increase performance hence satisfaction. These are businesses entering into an industry. New entrants offer competitive salaries that attract employees. HRM should analyze their industry in order to know new entrants. This will help them have strategies aimed at retaining in order prevent them from being poached by the new entrants. The intensity of intervention by the government will alter how a company operates. Political factors include government funding, initiatives and grants. Political instability, taxation and relationship with other governments, impact directly on human resource practices. Therefore, it is important to check this factor prior to establishing an operation. Economic factor are such as inflation, unemployment, exchange rates, interest rates, rate of economic development, government and consumer spending. 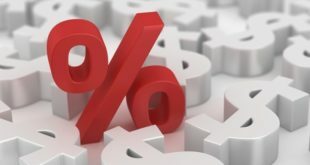 Higher interest rates hinder investment as this raises the cost of borrowing. Inflation in commodity prices may make employees demand more money as salaries and this will in turn raise operational cost of the company. An increase in disposable income will as well create a broad market for the products manufactured by the company. Religion, lifestyle, ethics, demographics, education and culture are some of the social factors that affect the business operations. 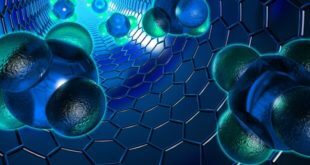 Any change in these factors will have a greater influence in demand for products and the availability of workforce willing to labor for the company. Understanding the surrounding culture helps HRM put in place a culture that blends with its environment. An aging population will demand pension benefits from related firms. An example is in the UK, where staffs live longer due to their longer lifespan. Societal changes have made more women be involved in the workforce as there is less physical power involvement. Social changes affect organizational culture and have enabled organizations embrace cultural differences. HR practitioners need to keep abreast of social changes in order to fully understand their employees. Technologically, research, purchasing power, technological innovation and intellectual capacity affect HR operations. Any change in technology creates a need to restructure human resource structure and policies. 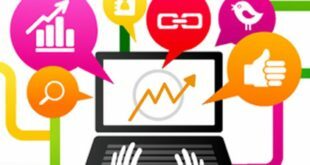 Technology has found its way into business operations such as marketing and selling through online shopping and computer designs to alter how business functions are carried out. Today, recruitment and selection processes can easily be done on an online platform. Human resource management creates online portal to increase efficiency in these processes. This has eliminated the cost of advertising vacancies as candidates visit websites to find vacancies. Environmental factors include climate change, pollution and recycling. Global warming experienced in today’s world has greatly affected companies. Climatic factors should be considered before making international business expansion. Legal factors like health, trading, competition and regulations from legal firms directly affect a business. In the recent past, United Kingdom has witnessed noticeable legal changes in relation to age and disability discrimination. HRM must operate within the law and stay updated on legal changes. Legislative factors determine the grievances HRM has to address. A successful strategy in the human resource department should conform to the goals and missions of the organizations in which they operate. Different human resource strategies work efficiently for differently sized organizations. Whatever is applicable in large organizations may not necessarily achieve the same success in smaller organizations. Factors that affect human resource operations are ever dynamic. 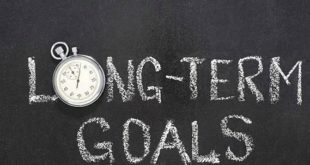 In order to enhance employee retention and maximize employee recruitment, employee concerns must be addressed through continuously tracking and overseeing both factors within and outside the organizational environment.